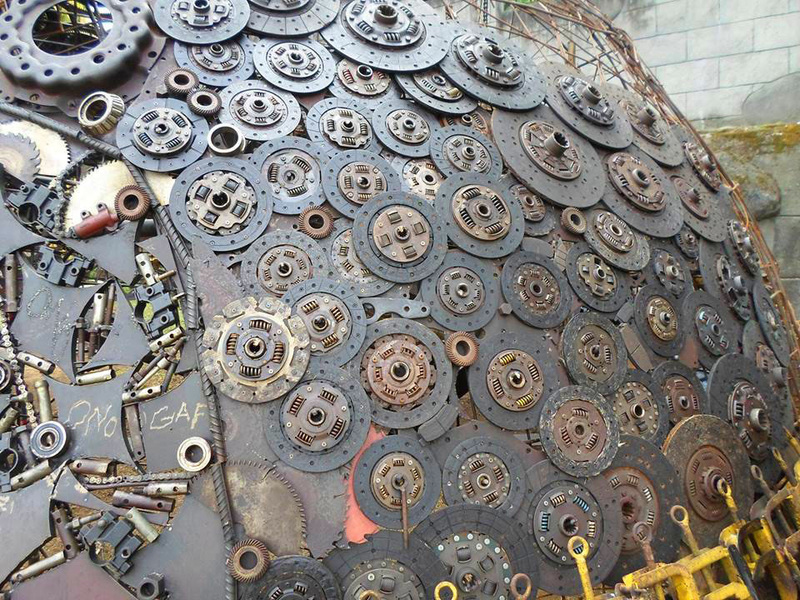 FACE 1 - Ono Gaf - Indonesian artist Ono Gaf works primarily with metallic junk reclaimed from a trash heap to create his animalistic sculptures. 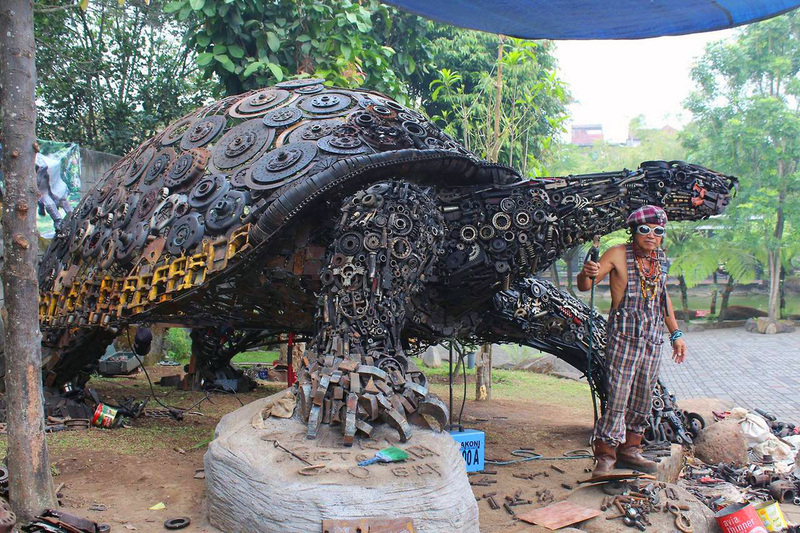 His most recent piece is this giant turtle containing hundreds of individual metal components like car parts, tools, bike parts, instruments, springs, and tractor rotors. 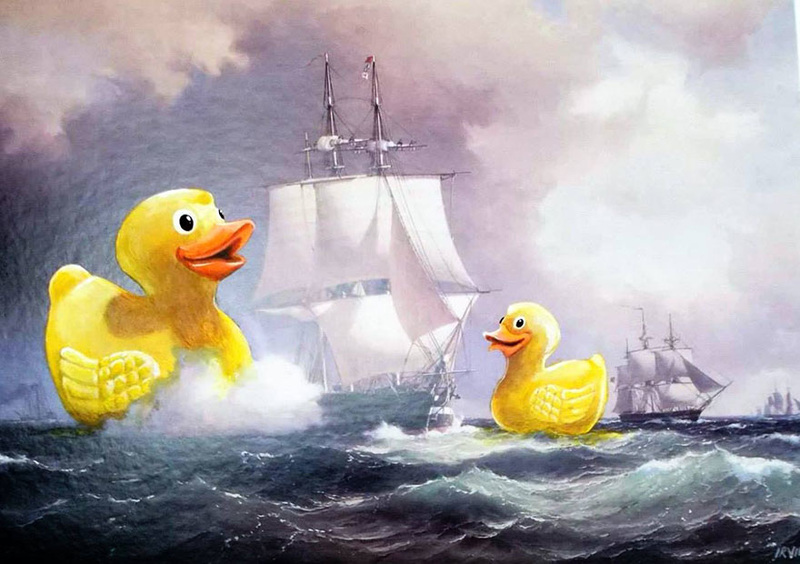 Creativity looks for unusual ways to use unusual things. 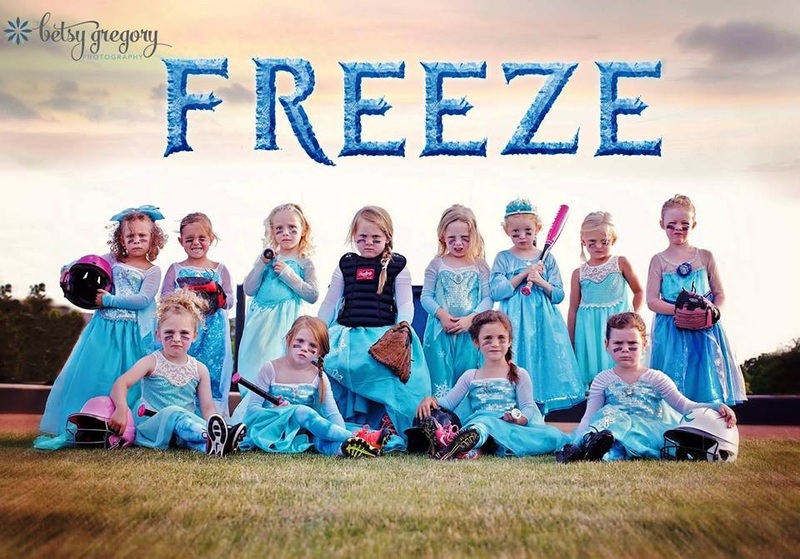 FACE 2 - Oklahoma Girl's Softball Team: Freeze, a little girls' softball team from Edmund, OK, went viral a few years ago, thanks to their team photo by photographer Betsey Wagner Gregory. The photo isn't your average Little League shot, though. Coming off the success of Disney's inescapable hit "Frozen," the Freeze girls drew the connection between their team name and the film's name and the result was matching Elsa gowns, war paint, and mostly-pink softball gear. The girls bring pro-level intensity to the picture, which has reportedly been shared thousands of times already. Boys, look out! They mean business! Creativity Tool: Redefine --Creative girls can be both girly and "TOUGH!" Each of us was born creative. Babies are pretty good at figuring out ways to get what they need. At first they cry when they are wet, hungry, or sleepy. 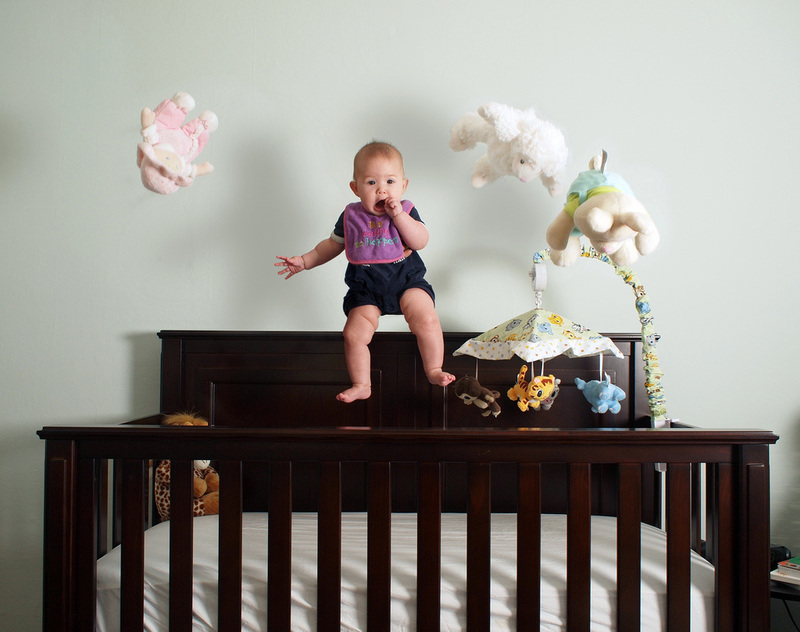 As they grow, babies begin to use their creativity to solve problems. 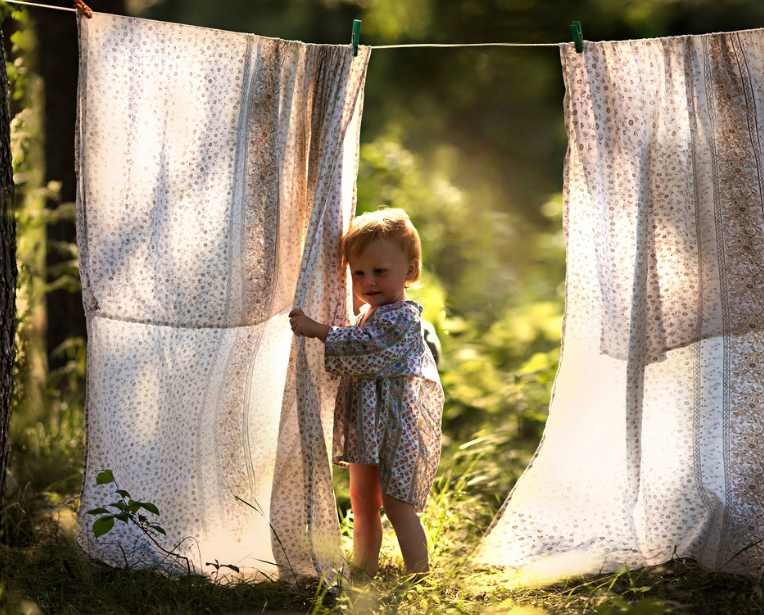 Here are some pretty creative babies who have used their creativity to become escape artists --and even to talk to one another. ​Creativity Tool: Problem solving --you were born creative. 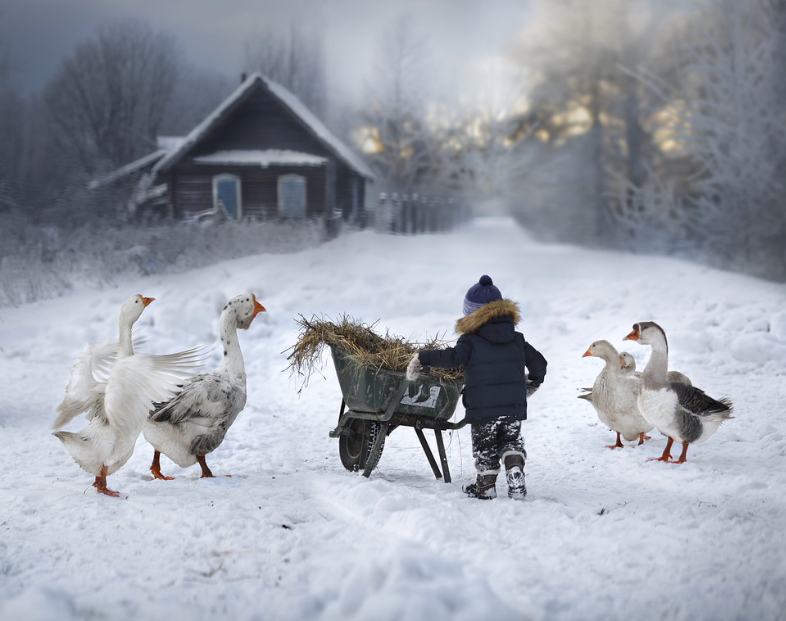 These wonderful photographs are by Elena Shumilova. 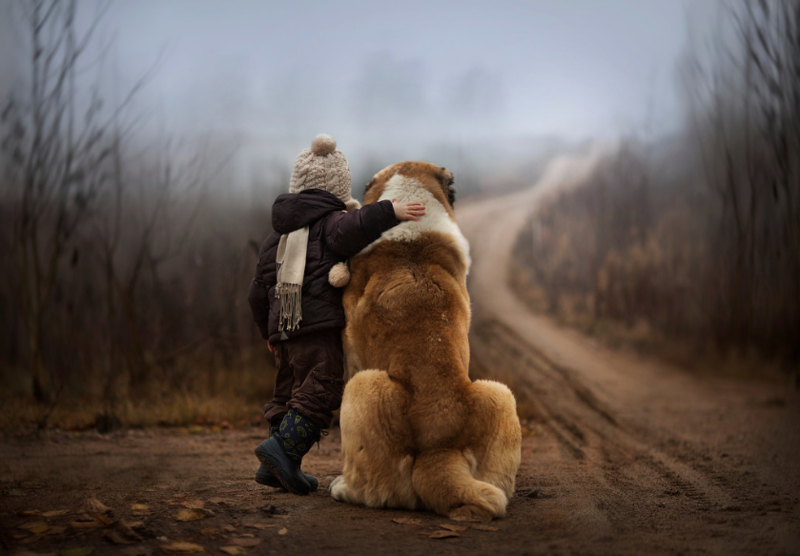 They take us into a beautiful world that revolves around two boys and their adorable dog, cat, duckling and rabbit friends and other animals. 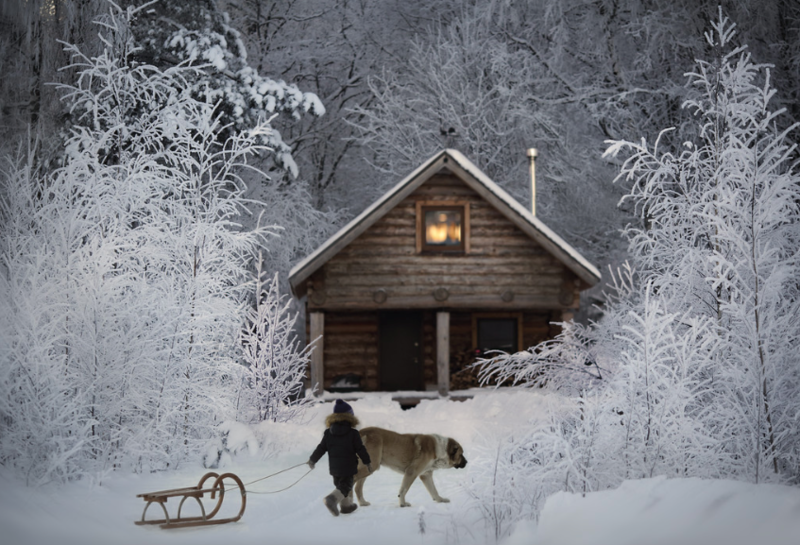 Elena takes advantage of natural colors, weather conditions and her enchanting surroundings in Russia. 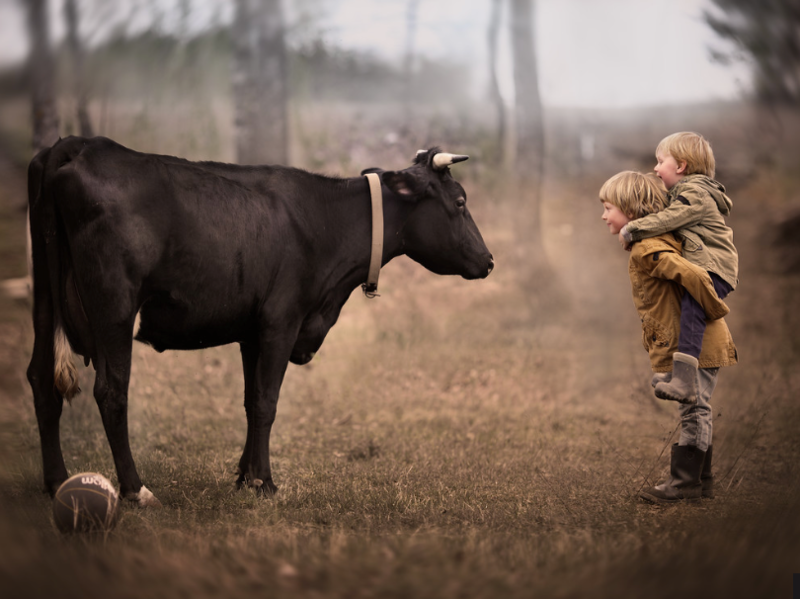 The boys in the photographs are the photographer’s sons and the animals belong to the farm she runs. 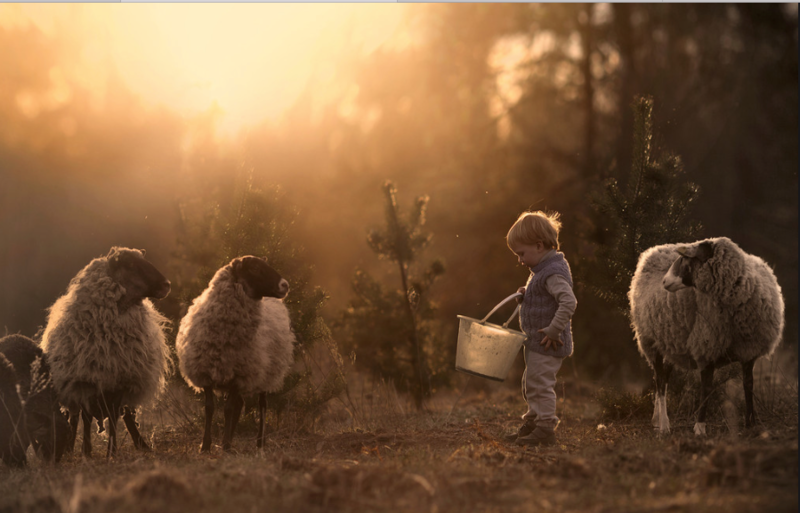 “I largely trust my intuition and inspiration when I compose photos. 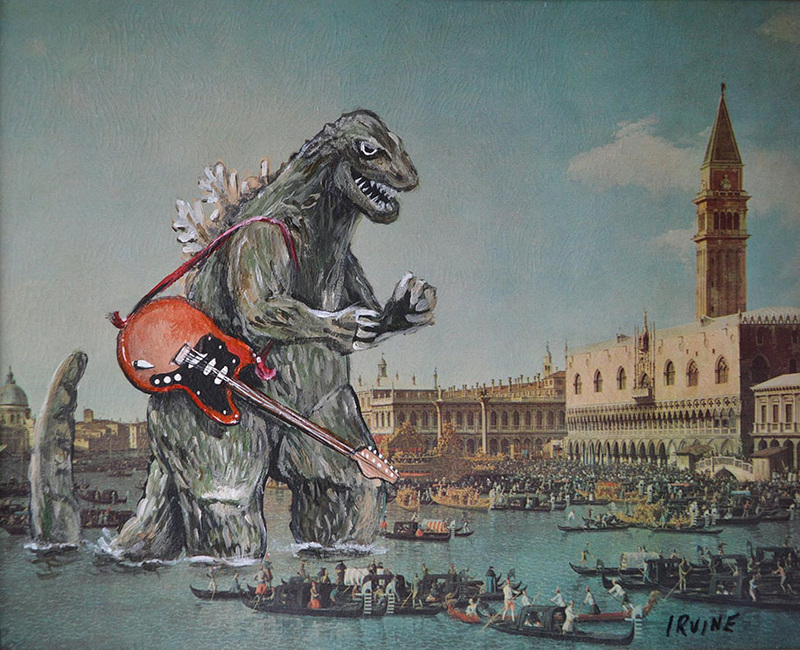 I get inspired mainly by my desire to express something I feel, though I usually cannot tell exactly what that is." 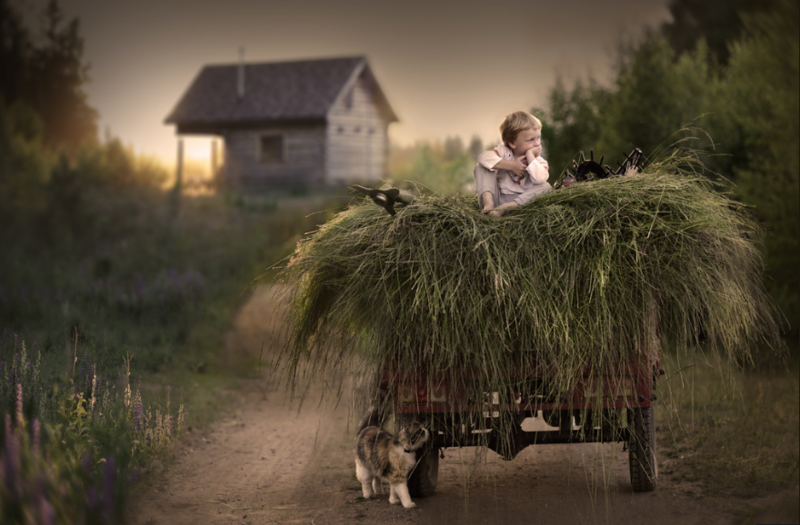 Rural settings and the changing seasons seem is the main part of her photography. 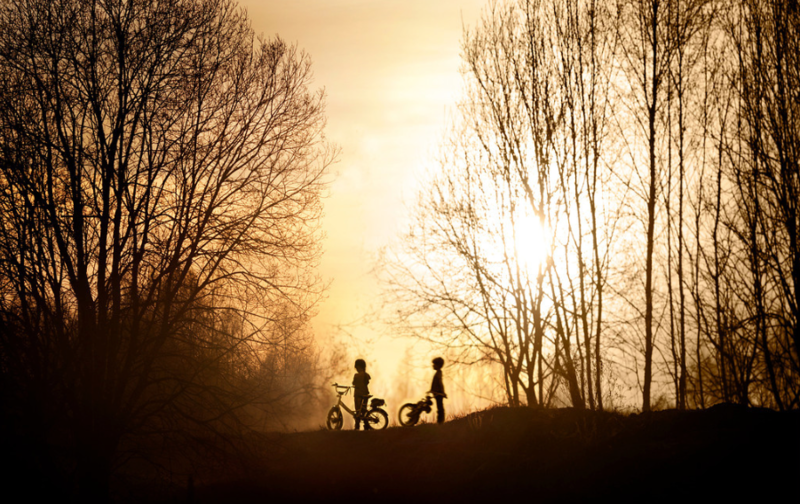 “When shooting I prefer to use natural light – both inside and outside. 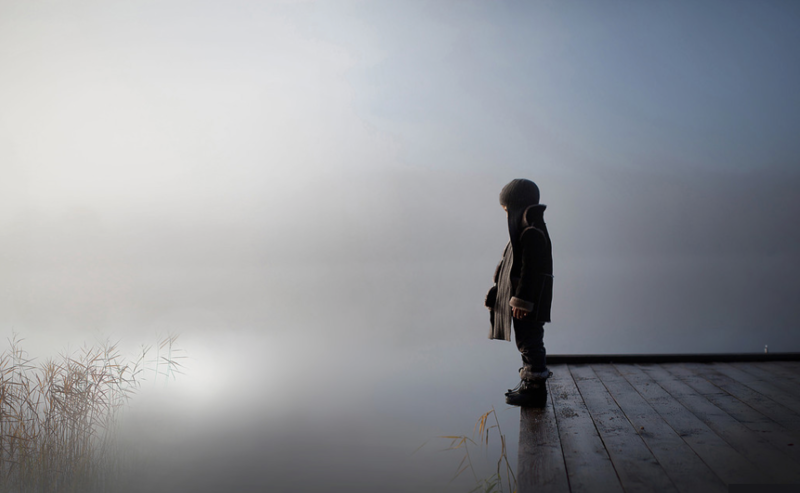 I love all sorts of light conditions – street lights, candle light, fog, smoke, rain and snow – everything that gives visual and emotional depth to the image,” the photographer said. 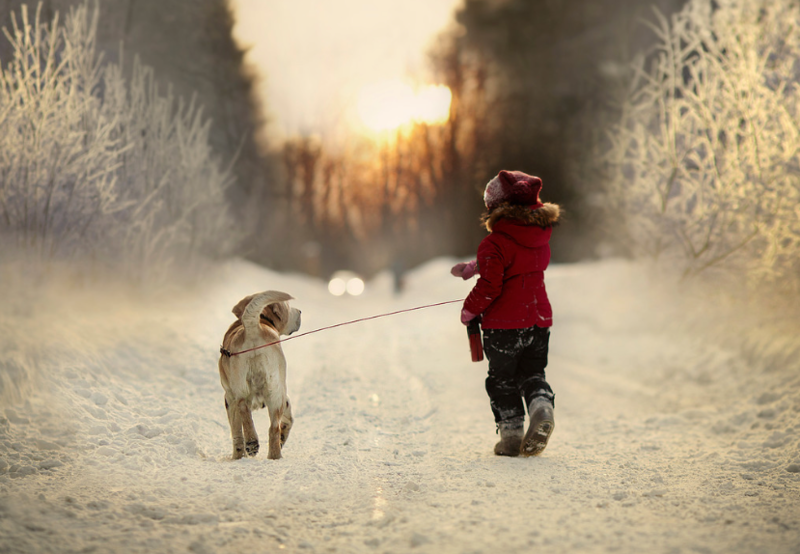 Shumilova says her passion for photography began in early 2012 when she got her first camera. She shoots every day and processes the images herself at night. 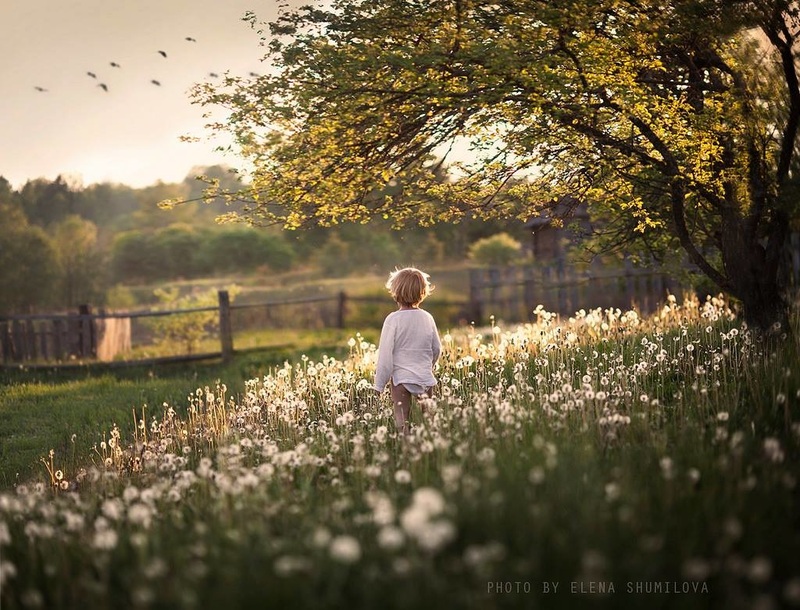 Nature and the ever changing light are the inspiration for Elena's creativity as she recaptures images of childhood. FACE 5 - David Irvine - David Irvine came up with the idea of "Re-Directed Art'. 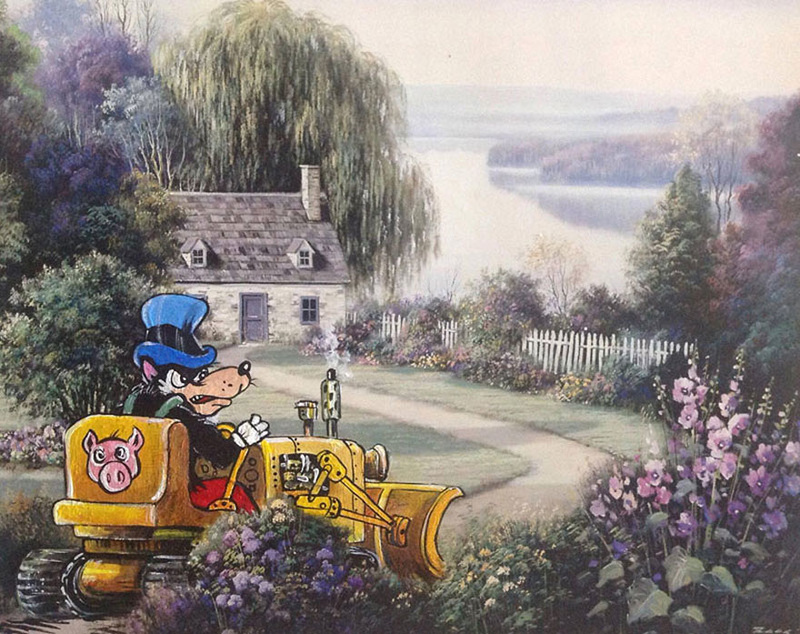 These are existing, unwanted paintings (prints, lithographs or occasionally, original pieces) that he has located at thrift shops, yard sales and has even salvaged from the garbage. 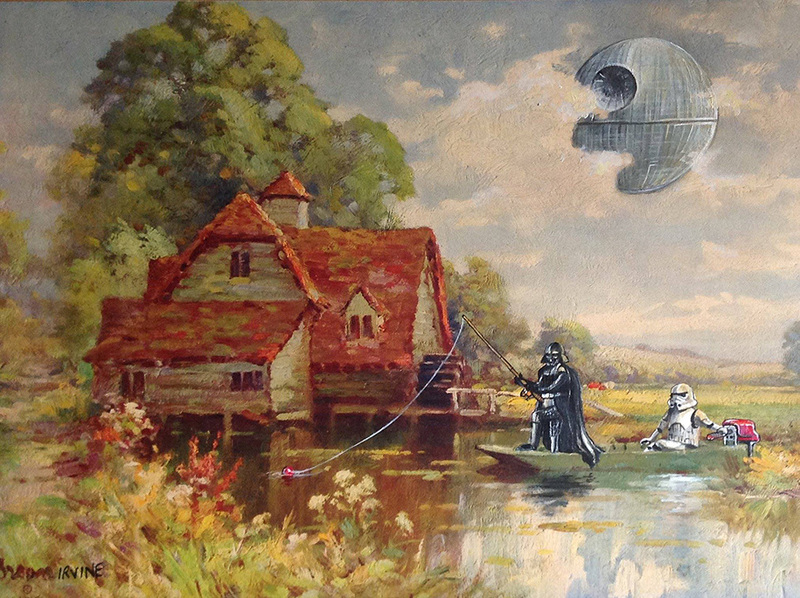 He takes these unwanted images and then will paint in his own characters, unusual imagery or pop culture icons to give a tired piece a renewed life. 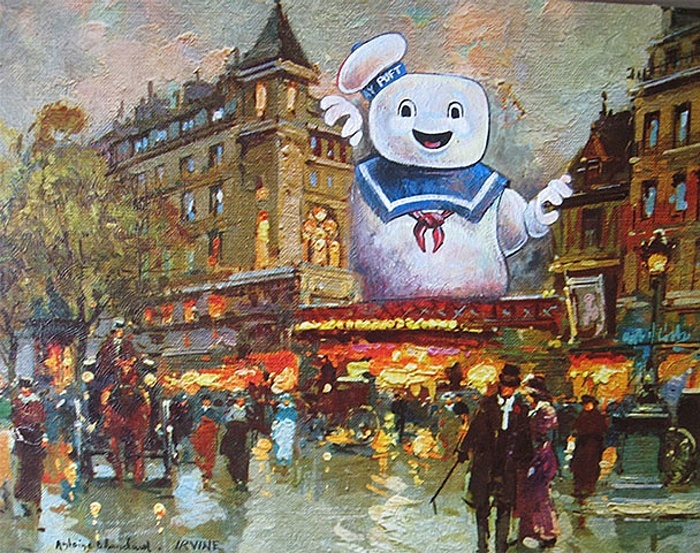 In every Re-Directed painting that he does, David will never paint over the existing signature so that the original artist receives credit for his work. 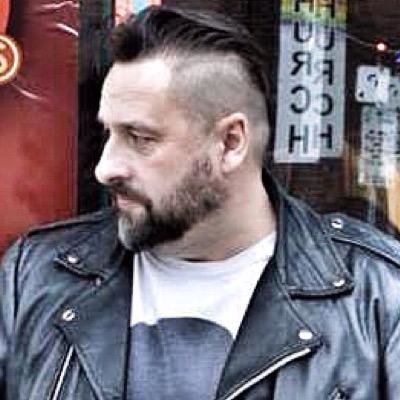 Depending on the project David will adapt the colors, lighting, and brushstrokes he adds to match that of the original artist. 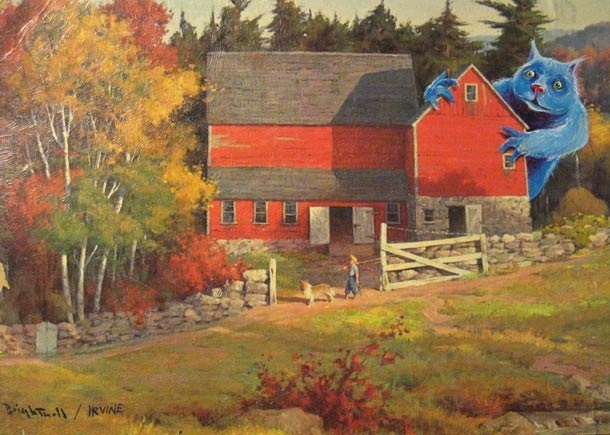 Sometimes he will go in a complete opposite direction and makes his images very different from the technique of the original artist. Whichever style he uses, these neglected, doomed for landfill paintings, are now given a second chance and are being enjoyed by collectors worldwide. 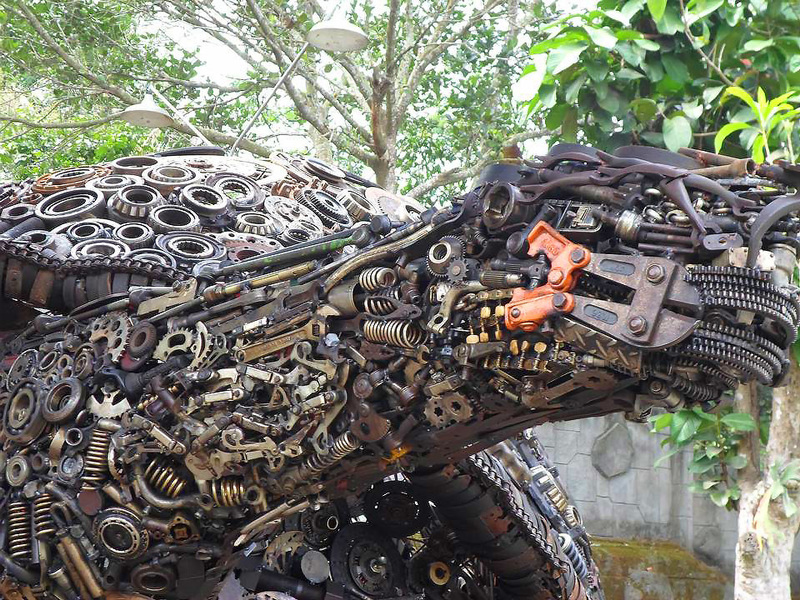 ​CREATIVE THINKING TOOL - EXAGGERATE: make something outrageous; stretch the point, make bigger, to over-do something, or take an idea to the extreme! Irvine's redirected art is wild! That is exaggeration.